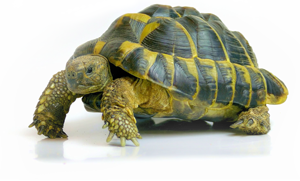 Remember the story of the tortoise and the hare? It is an apt parable for managing the debt buying market in 2019. Supply is up and growing and so is industry optimism. There is plenty of opportunity to succeed so long as you maintain a sustainable, responsible pace. The recent uptick in credit card charge-off rate and higher estimated charge-off rates going forward (as indicated by higher loan loss provisions) are creating a better pricing environment for purchasers of non-performing consumer debt and reversing the headwinds experienced since the Global Recession. Currently sidelined issuers Bank of America, JP Morgan Chase, and Wells Fargo – which have not been selling charged-off debt for over 4 years – are expected to return to the market soon. 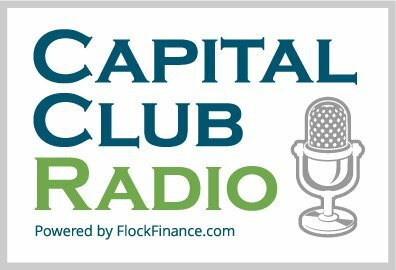 Their return will present an opportunity for well-capitalized debt buyers to grow materially overnight as the big banks introduce about $30 billion of charged-off credit card debt into the marketplace. Where there is opportunity, though, there is also room for overpayment in the rush to growth. 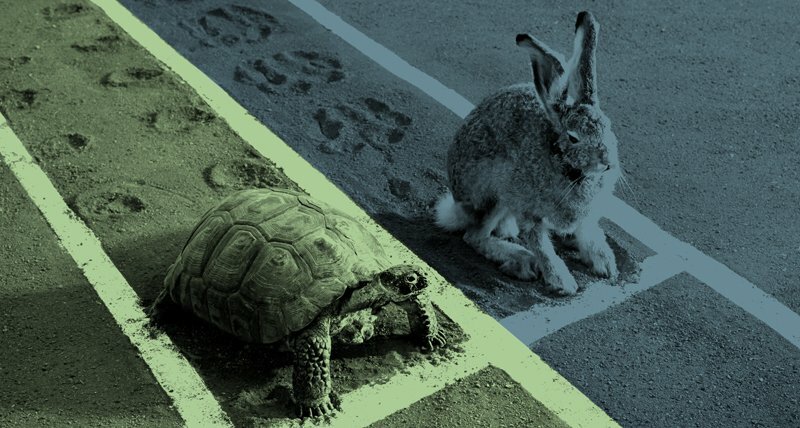 Like the hare who sprinted out of the gates, some hyper-aggressive brokers and funders drove up debt portfolio prices over the past few years, particularly in the online lending segment. As a result, some of those funding sources have since closed due to the ramifications of portfolio overpayment. Irresponsible growth can be a fatal mistake. One of FLOCK’s core tenets is to pursue sustainable, responsible growth for our shareholders and our clients. This means that we focus on customer relationships for the long term, not just individual deals, and individual transactions. At times, some have criticized FLOCK for being too cautious and conservative in our underwriting. But if our clients overpay and underperform it can severely damage and sometimes destroy their businesses. In 2018, we positioned FLOCK for long-haul success: to capitalize on market opportunity while we also equipped it to minimize shocks should the economy hit a rough patch. 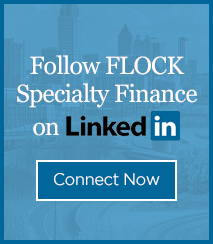 In keeping with our commitment to be “more than a transaction” for our clients, FLOCK partnered with new senior lenders to fund alternative asset classes like subprime performing auto, merchant cash advance, student loans and payday loans. We also launched a partnership with Kennesaw State University to create a new research lab that will analyze consumer borrowing data to enhance risk modeling in the buying and selling of debt portfolios. In 2018, we also created an Advisory Council with major industry experts who guide us on decisions about data, compliance and process improvement. Our plans for 2019 include a substantial increase in fund deployment into our core portfolio sectors as well as in new and former ones like the high interest installment loans and payday market. We expect big things in 2019. And, at the same time, sure and steady wins the race. We will stick to our principles and process to drive performance, regardless of circumstances. We are about more than just deals, more than just transactions. We are about relationships…because we are in a marathon, not a sprint. Together with you, we will win this race.